For real estate agents, selling houses for their clients is so much more than just a transaction. This is especially true when helping older members of the community sell after deciding to downsize, as there’s usually reluctance to leave the family home. 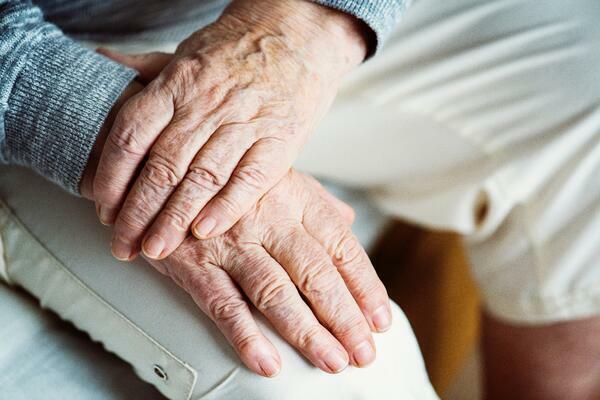 For many seniors, selling their much-loved home means sorting through 50 years of treasured memories and items. It can be both physically and emotionally demanding. 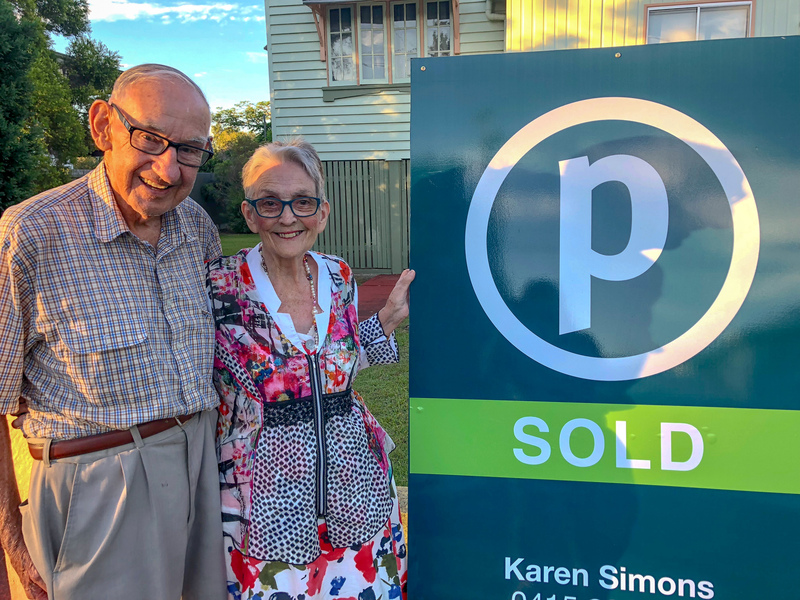 This was the situation Noela and Cyril, aged in their 80’s, found themselves in recently when they decided to sell their house with Place Graceville’s Karen Simons. 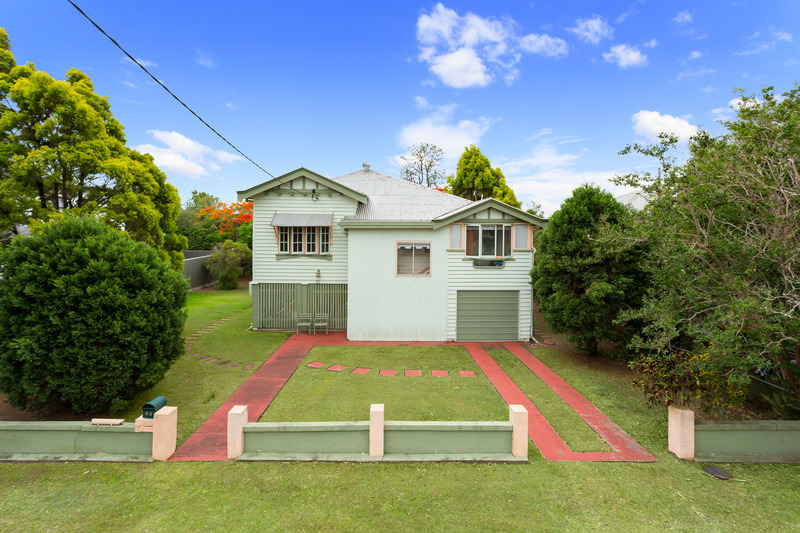 The sale itself went smoothly with the Graceville property selling within its first week on the market. Karen had developed a trusted relationship with them and their family over a two year period before the final decision was made to sell. Karen first met Noela and Cyril after selling a property in their neighbourhood. The couple told Karen they would be looking to sell soon. However, it was very apparent to Karen that they would need that extra level of support and assistance to guide them through the entire process. It would require careful consultation with the family and an understanding approach. Noela and Cyril were struggling to manage the stairs in their current home and found it hard to make meals for themselves. When faced with the facts, they knew it was time to downsize. “For elderly people, I would say that it’s usually the children who realise it’s time to downsize first. It’s a hard conversation to have, when you suggest to your parents that they should leave their family home." Karen says it’s important to understand the needs of the client. In this case she had to make sure the whole process went smoothly to make sure the elderly couple weren’t under unnecessary duress. “I need to think about the challenges they would face before, during and after the sale and make a plan that would support them through this time. It’s about understanding all the aspects in the picture." As the couple needed support to do the physically demanding work required to make the move, Karen Simons recommended the services of professional organisers, Task Tamers. Specialising in downsizing, Task Tamers facilitated the packing of the home, helped determine which items to take, what to leave and what could be donated. Task Tamers organised the transportation of possessions and the unpacking. 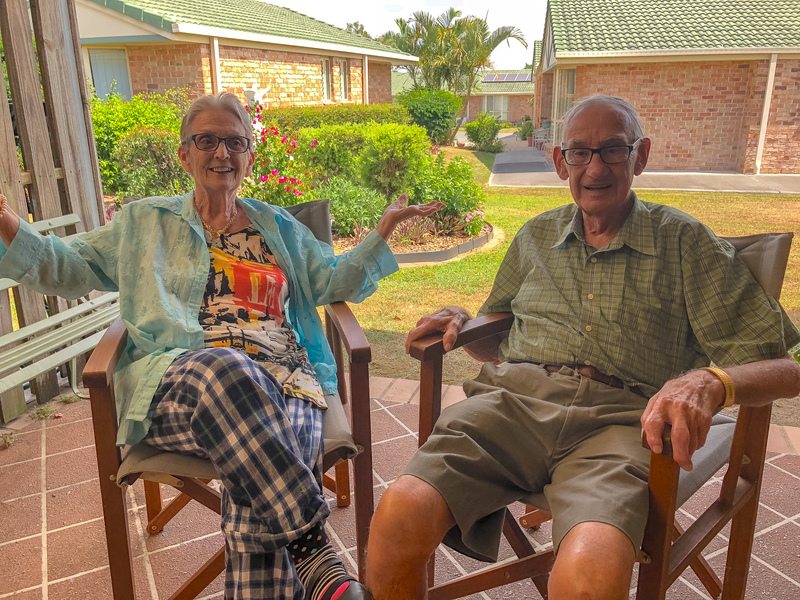 This minimised the stress for the couple and made moving day a breeze for Noela and Cyril. Karen says there is a deeper layer of complexity when working with clients in the later stages of life. It needs to be handled in a collaborative way with respect, and sensitivity for the clients. If you are interested in selling your home and would like an agent who will, with care, guide you through every step of the process, then contact Place Graceville’s agent, Karen Simons.